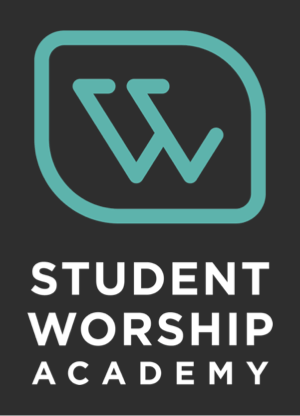 A few weeks ago (last week on this blog), I posted findings on common worship distractions. Since that time, some readers have questioned me more specifically about our findings regarding the musical component of worship. So, the goal in this post is to respond to that request. Let me be honest about my qualifications up front, though: I am not a musician or singer; I am a church consultant only reporting what our teams have found in more than 15 years of consulting. It is not my intent to be judgmental or offensive. I have utmost respect for those who lead us in worship. 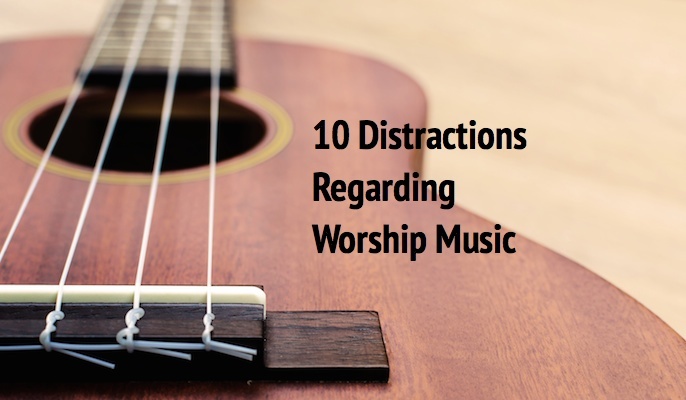 With those caveats in mind, here are ten distractions we’ve encountered in the music element of worship. 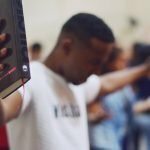 Incomprehensible choir or praise team words – I start with this distraction (a repeat from the previous post) simply because we face this issue so often. The sound system may be poor, the singers may not enunciate well, or the music may drown out the lyrics – but in any case, we miss the message while straining to understand the words. 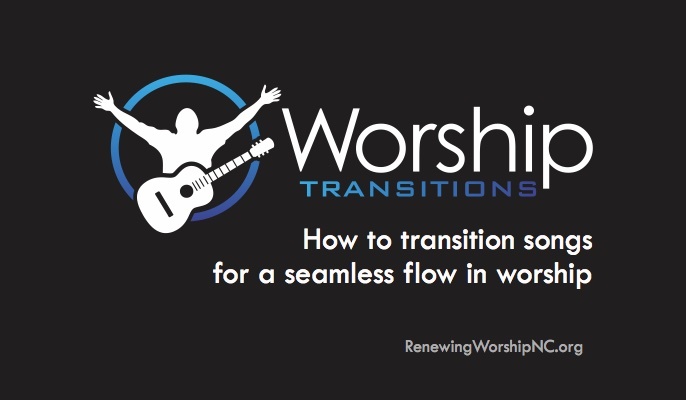 Unsmiling faces leading worship – Some solemn hymns may not necessitate smiles, but something is lacking in singing about the joy of the Lord when the singer’s facial expression suggests something different. We have seen entire praise teams show little expression as they lead worship. Poor musicians or singers – I hesitate to include this distraction because I realize the level of talent varies by congregation. 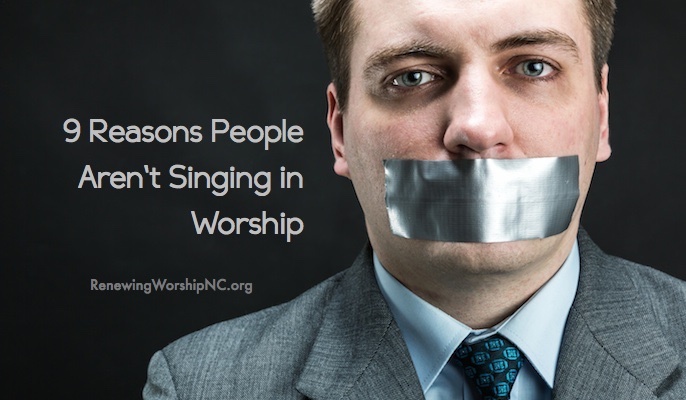 Nor do I want to suggest that only the most talented musicians or singers should be permitted to lead worship. 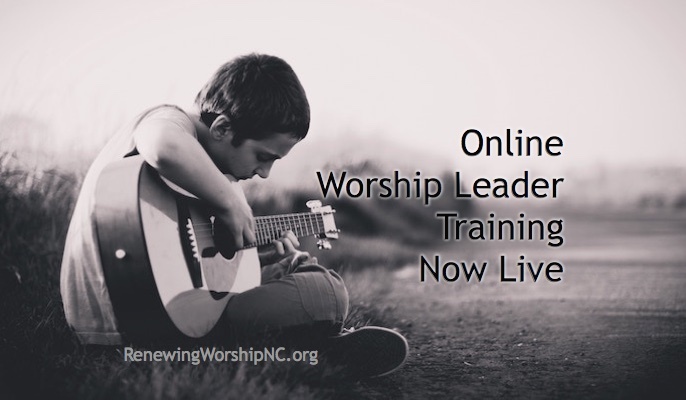 I’m simply stating what we’ve experienced: sometimes the musical component of worship lacks quality. 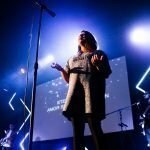 “Preachy” music directors – Some folks leading worship do a great job of succinctly and effectively speaking between songs. Others, though, seem to use interludes to preach a sermon in preparation for the sermon still to come. Too much talking may actually disrupt the worship more than facilitate it. Songs disconnected from the sermon topic – It seems strange, for example, when the sermon series is about family but none of the song selections moves in that direction. 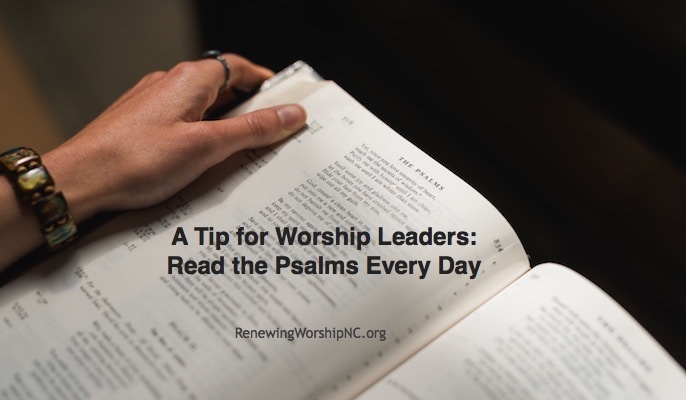 On the other hand, worship is often facilitated – and the teachings of that service’s content are easier to recall – when the musical selections and the sermon content focus in a single direction. Difficult songs to sing – Again, I am not a singer, but I do know when I’m struggling to sing a particular song. Some of our more gifted consulting team members are singers, and they at times question song selections on the “singability” of the song. What works for the gifted singer doesn’t always work for the typical person in the pew. Weak use of media for lyrics – This distraction is a corollary to the previous one. Lyrics on the screen are most often helpful. If, though, the phrase and sentence breaks on the screen don’t match the breaks in the singing, the worshipper may still struggle with knowing how to sing the song. Lyrics on the screen do not generally help worship participants learn the melody. 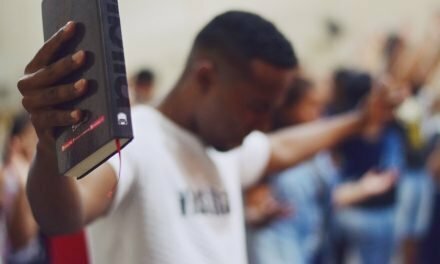 Poorly done blended style – Anecdotally, we are seeing more churches move to a blended style of worship rather than offer multiple distinct styles of worship. 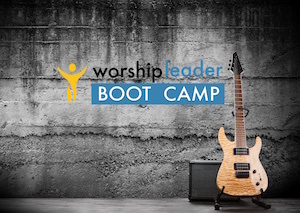 That approach is not bad, but it becomes problematic when the worship leaders are strong in one style but weak in the other. Often, that difference is noticeable. 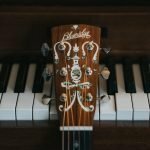 Introducing new songs without teaching them – Numerous good songwriters are producing strong worship music today. 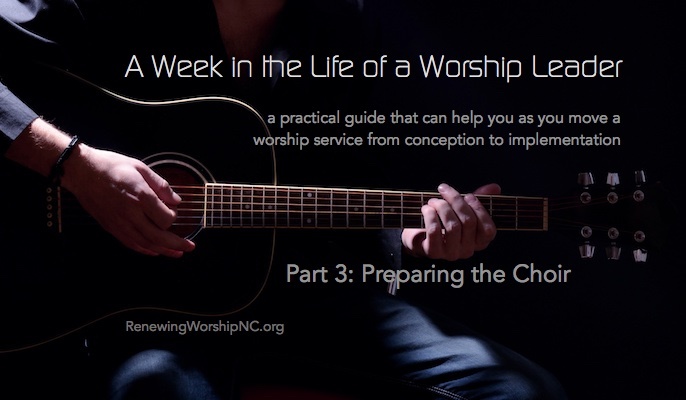 Introducing new songs to a church, however, requires intentionality that often seems lacking. Many of us welcome a worship leader’s taking the time to help us actually learn the song as a congregation. 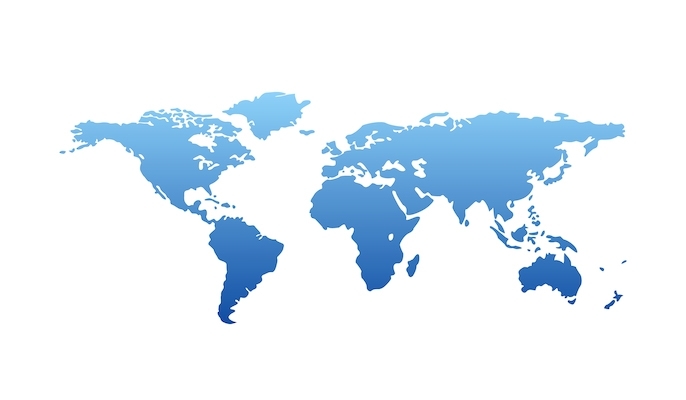 This article was originally published at ThomRainer.com on January 8, 2015. 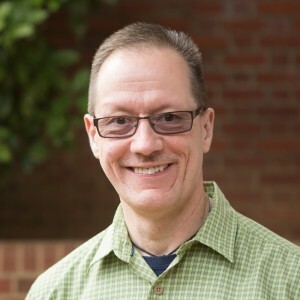 Chuck Lawless currently serves as Professor of Evangelism and Missions and Dean of Graduate Studies at Southeastern Seminary. You can connect with Dr. Lawless on both Twitter and Facebook. I agree with No. 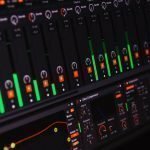 5 about “preachy” music directors, however, in someone who is in the midst of training up Worship Leaders, it’s a complaint often given without further explanation into what is good to say. Could there be a follow-up post maybe on what is good or not good to say to encourage that next generation of leaders? Right now I feel as if they just don’t want to say anything. Just some thoughts. Great idea, Matt. It is something I talk about quite a bit in training. I will get something together soon. I so appreciate your awesome efforts in training up the next generation of leaders! Great post! I’ve experienced all of these, been guilty of a couple from time to time, and recently heard from a number of people who are particularly sensitive to 7 and 8. I would add: Inappropriate or unnecessary soloing. 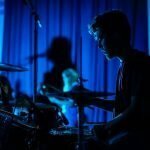 When the drums or the keyboards or (most often) the guitars throw in 8, 12, or more bars of solo in practically every song, then corporate worship offers less invitation to participate and becomes little more than a performance. 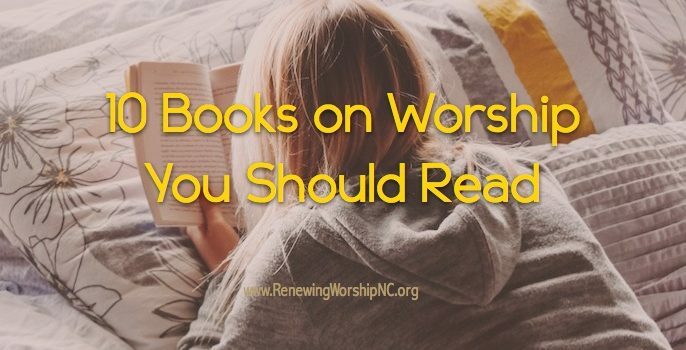 Yes, the musicians can be thought of as worshiping through their music, but when they distract the congregation rather than lead them in worship then it seems little more than self-indulgence … if not self-aggrandizement.